Product prices and availability are accurate as of 2019-04-25 04:33:05 UTC and are subject to change. Any price and availability information displayed on http://www.amazon.com/ at the time of purchase will apply to the purchase of this product. The TIGWELD 250 Ex Lover is a 200-amp AC/DC pulse TIG and also stick welder capable of welding on both 110-volt and also 220-volt power. 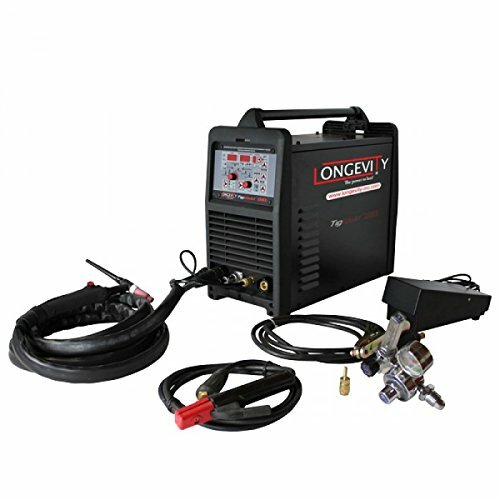 This device's portability allows for very easy device moving and also welding on the move. 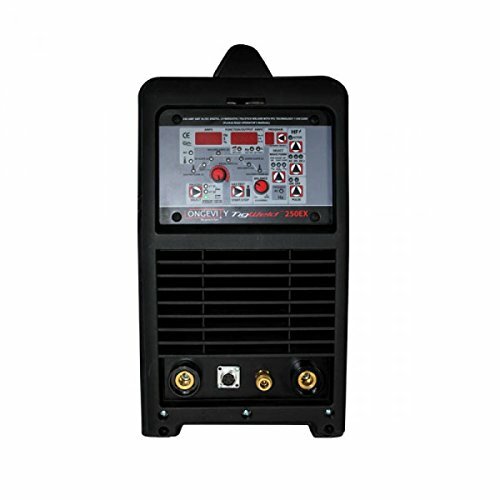 With this welder you will be able to weld thick material and also slim material and also save your favorite settings on the welder's interior memory.